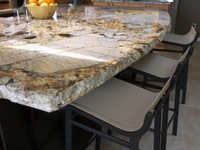 This piece of slab granite was meant for this kitchen and the homeowner fell in love with it. 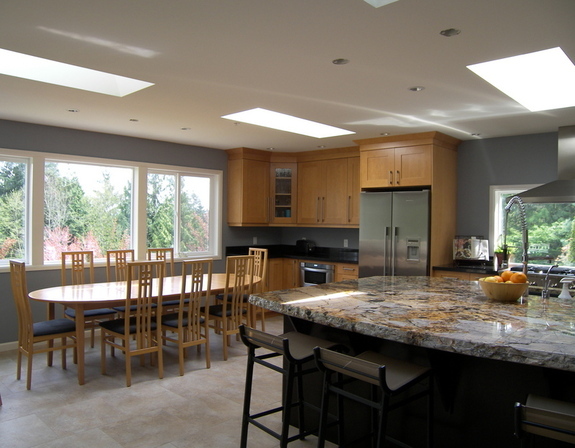 This kitchen was a full remodel with an addition to the house to make the space larger. Unfortunately there are no "before" pictures available.